Tributes have been paid to a ‘beautiful’ and ‘lovely’ young woman who died following a car crash in south-west London. 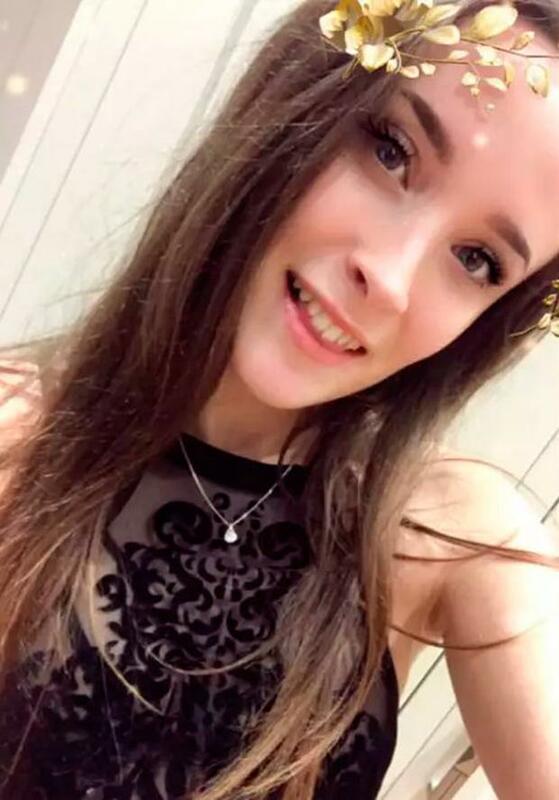 Charlotte Staplehurst, a 21-year-old student from Eastbourne in East Sussex, died at the scene of the crash in New Malden. A 27-year-old motorist was arrested on suspicion of causing death by dangerous driving and released under investigation. The boyfriend of Ms Staplehurst shared a touching tribute on Instagram. “Never in the world did I think I would be doing this. These are the types of situations you read about thinking this could never happen to someone you love,” Harry Foster said. “The times I spent with you were the best of my life and what I feel for you will never change. You were my world and nobody could or will ever replace you. Ms Staplehurst was a pharmaceutical science student at Kingston University, according to her Facebook page. The Metropolitan Police is appealing for witnesses to the crash, which took place in Coombe Road shortly before midnight on Monday.